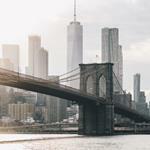 This page is dedicated to all of our fans! 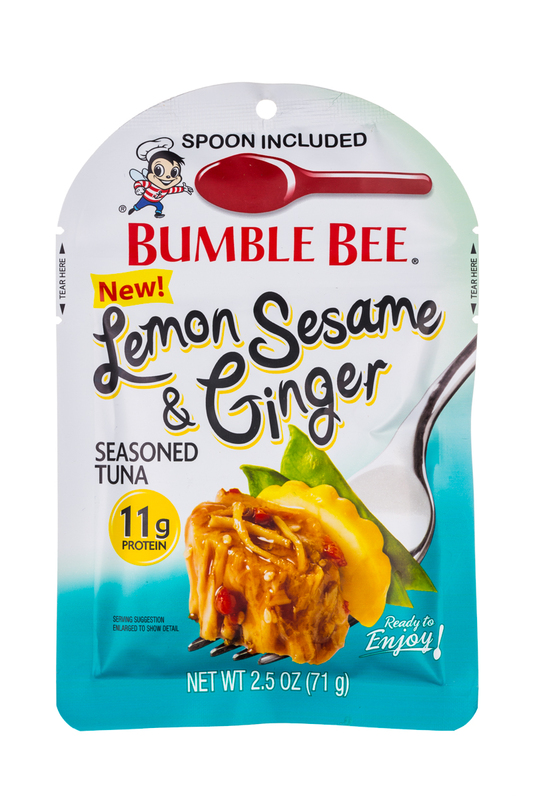 Our goal is for this to be a place of community for loyal Bumble Bee customers, recipe aficionados and time-starved families to find everyday solutions and brand news from Bumble Bee. 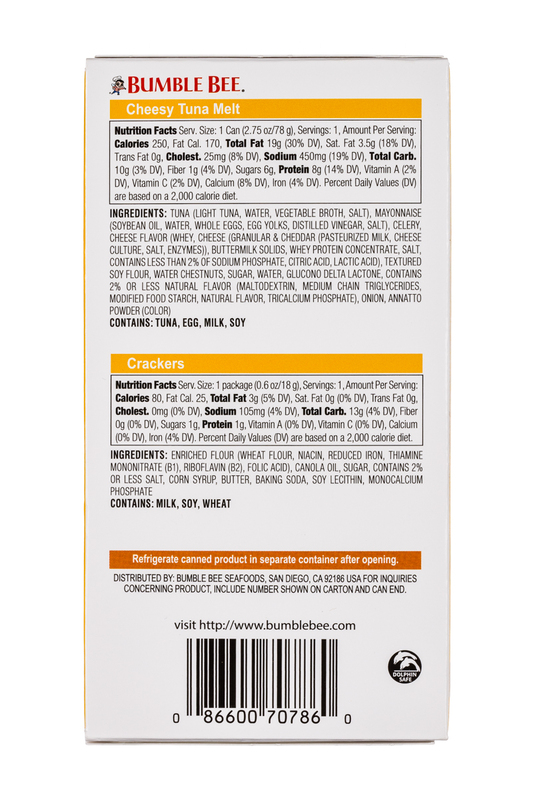 As such, we ask that you keep a few things in mind before posting. 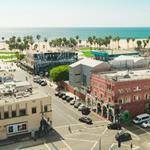 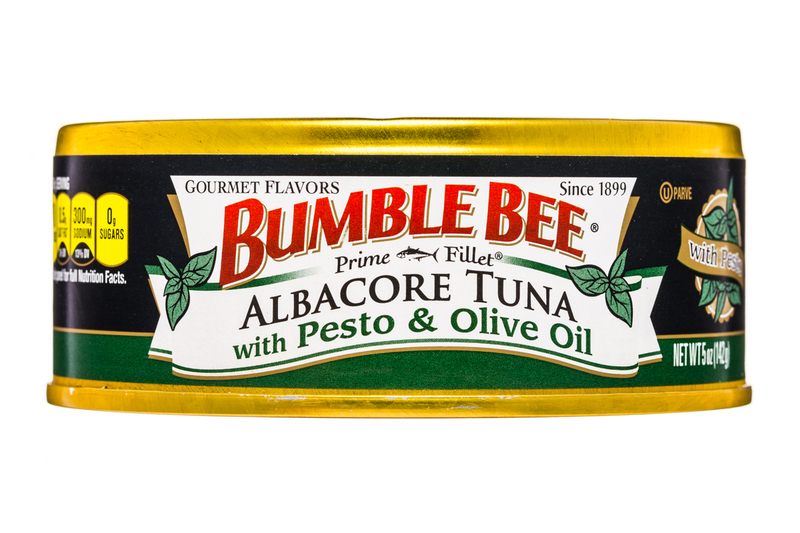 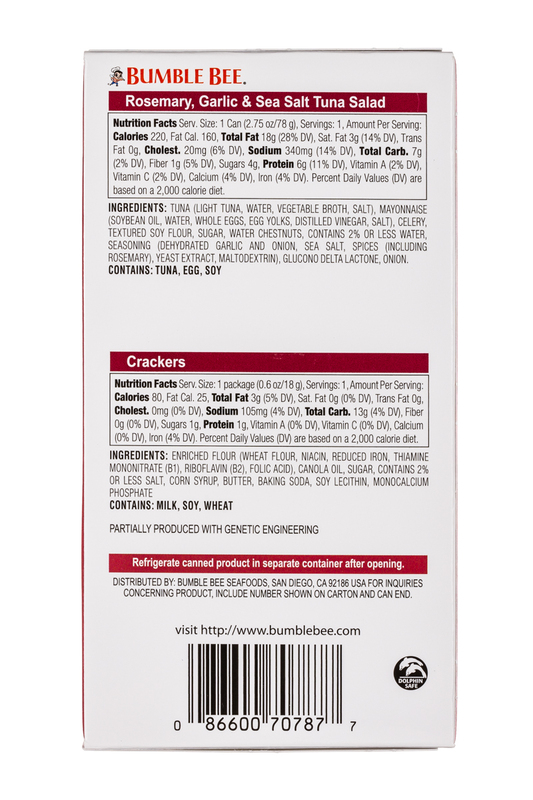 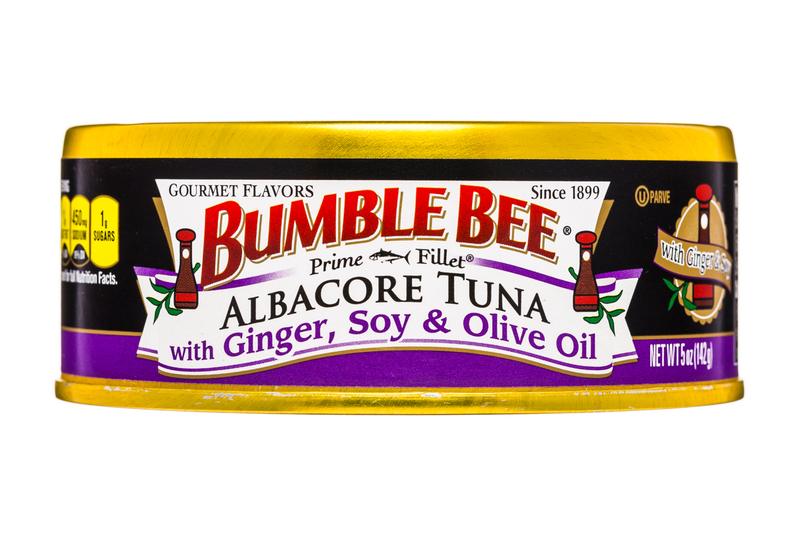 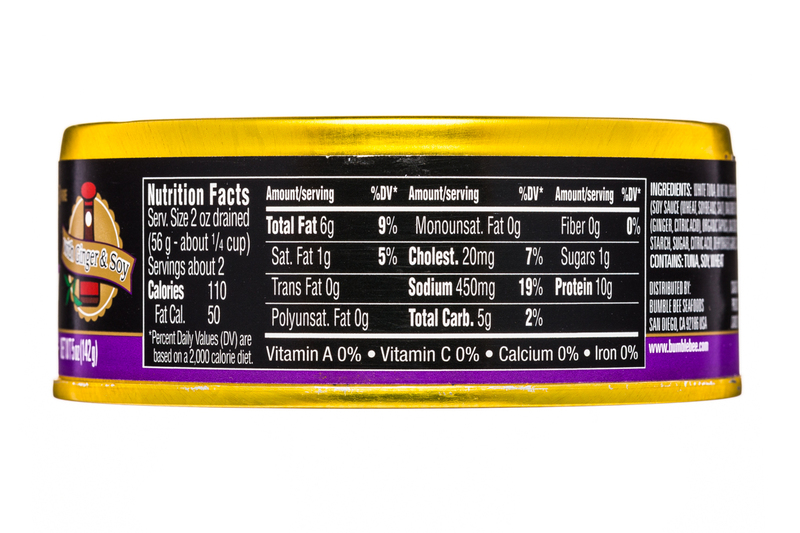 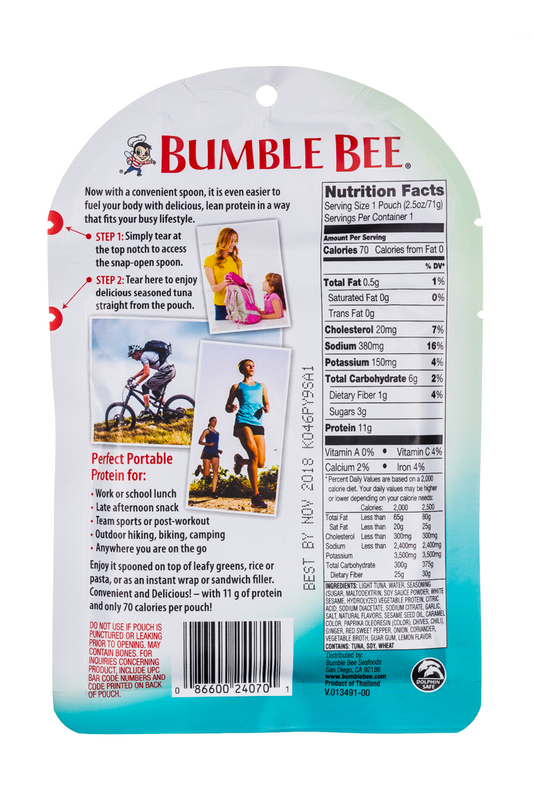 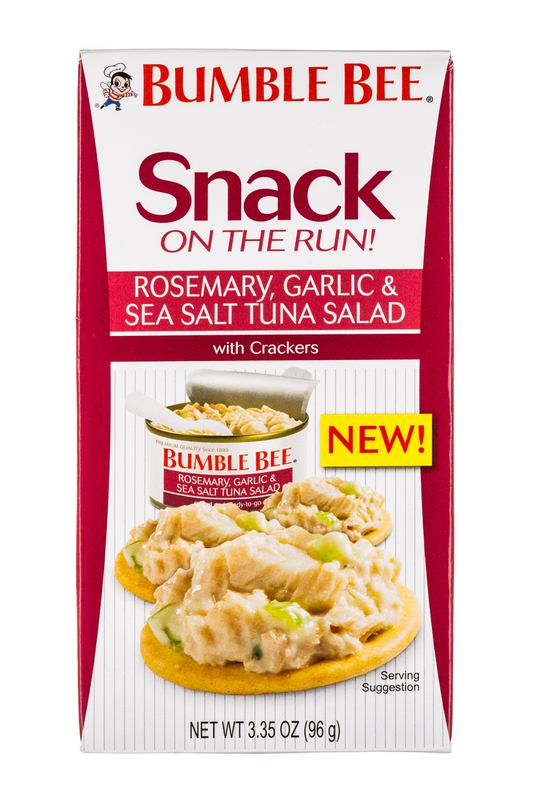 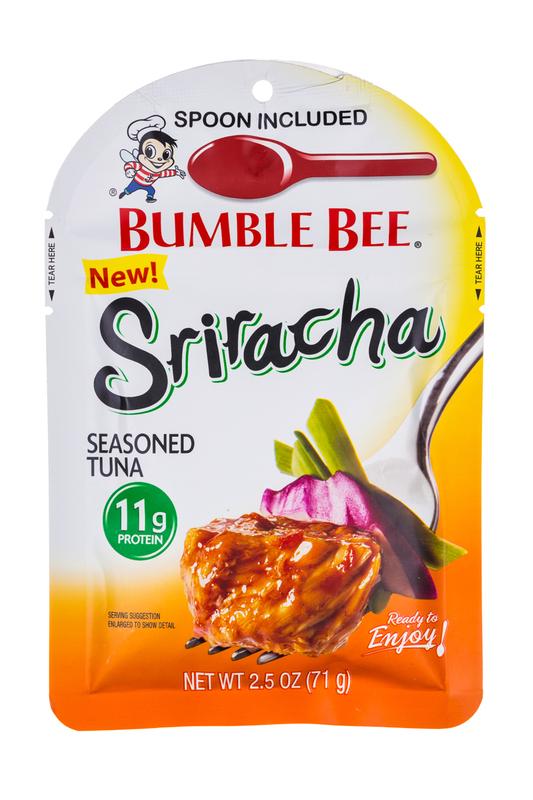 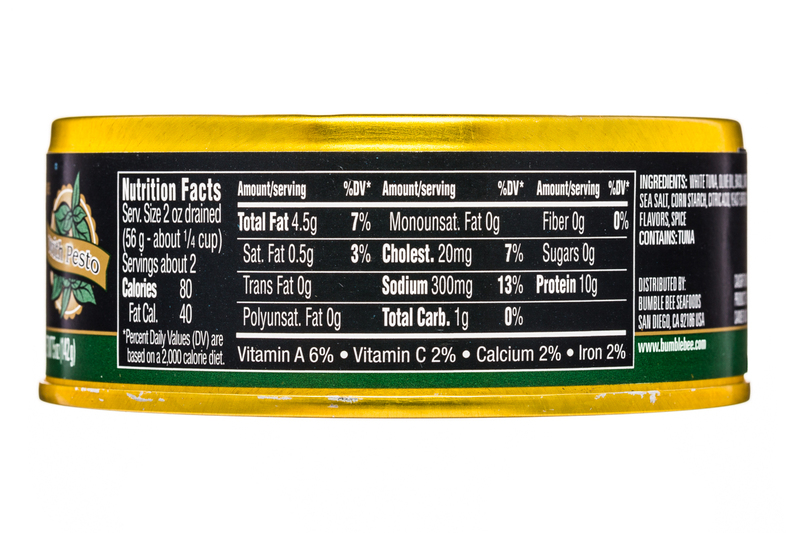 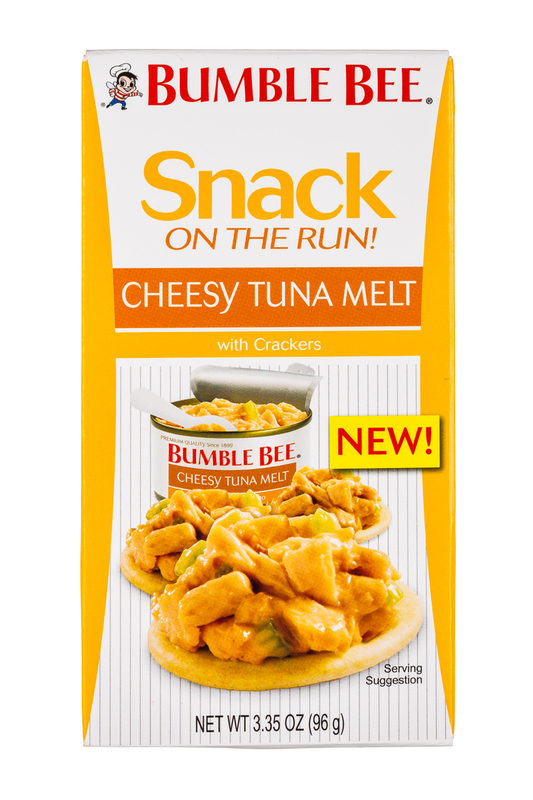 SAP SE and Bumble Bee Foods, North America’s largest branded shelf-stable seafood company, has announced Bumble Bee Foods is using the SAP Cloud Platform Blockchain service to trace the journey of yellowfin tuna from the Indonesian ocean to the dinner table.